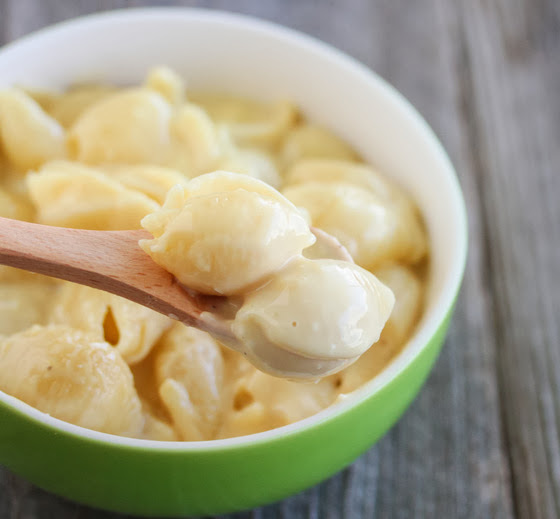 Truffle Macaroni and Cheese- a rich and creamy macaroni and cheese made with truffle cheese. Perfect for any truffle fan. Italian truffle season is currently in stock at Trader Joe’s. 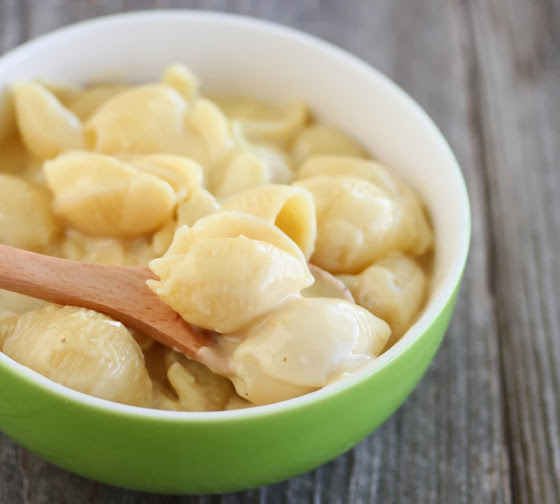 We bought some this weekend and I decided to make some truffle macaroni and cheese. Mr. K loves truffle macaroni and cheese. I mean really loves. He fawns over any macaroni and cheese that is sprinkled with a little truffle oil or uses some truffle cheese, it’s almost embarrassing. Boil pasta until cooked. Drain and return pasta to the stove. Turn stove to low heat and add in cheese and evaporated milk and stir until cheese is melted and sauce thickens. Oh, what an excellent idea! I’d have to make this for just myself though, since Jake is non-truffle. I can truly just eat that cheese with just a nice loaf of bread though, it’s so good on its own. I know what you mean. I was sad using up so much cheese for the mac! I went out and bought more to console myself. haha. I’ve never heard of truffle cheese! It sounds gorgeous though, I’ll have to keep an eye out for it! But I bet this would be delicious even with normal cheese – love that it uses evaporated milk, I’ve not used that method before! You can find truffle cheese at Trader Joe’s, Whole Foods, Bristol Farms, and other high end markets and cheese stores. It’s delicious. 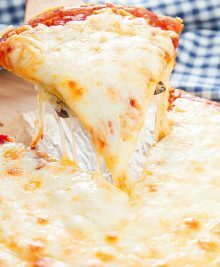 If you use normal cheese, you might want to add some mustard powder and garlic powder to give it a little more depth. Since I had the truffle flavor, I eliminated those, but I usually do use them. 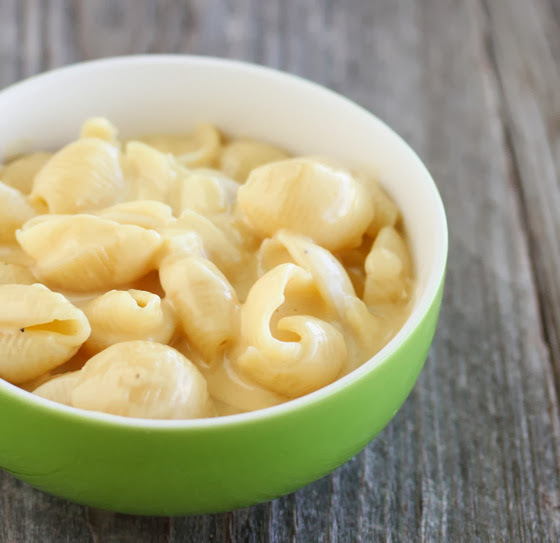 Evaporated milk is really great when making macaroni and cheese. I used the Italian truffle, rather than the cheddar truffle. But I’m sure either one tastes good. 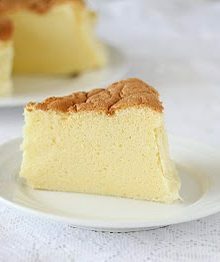 Looks creamy and delicious. 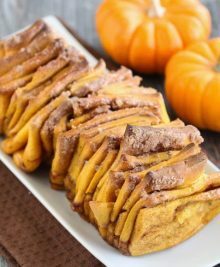 This recipe actually reminds me of one I saw for truffle grilled cheese, there are so many of these recipes out there I guess truffles and cheese mix well! here’s the link if you want to check it out! This is amazing!!! 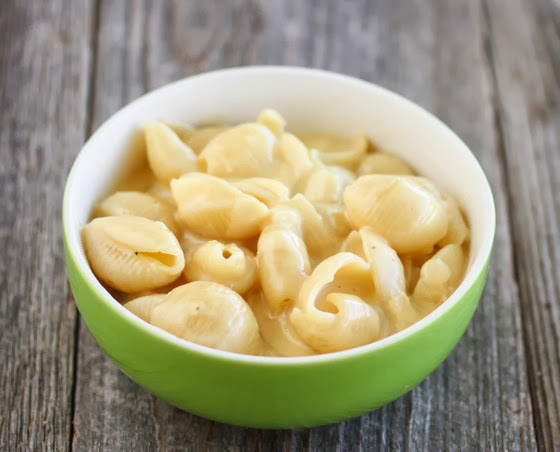 We used Gouda cheese instead of the monterey jack cheese, and added a touch of truffle oil. So delicious, thank you!